Meeting on January 18th - 19th at St. Crispin’s, the Committee members entered a process of discernment which will ultimately result in the call and selection of someone to become the Bishop Coadjutor (the person who will succeed Bishop Ed to become our next Diocesan Bishop) upon Bishop Ed’s planned January 1, 2021 retirement. The consecration of this person to become our Bishop Coadjutor is scheduled to occur on April 18, 2020. 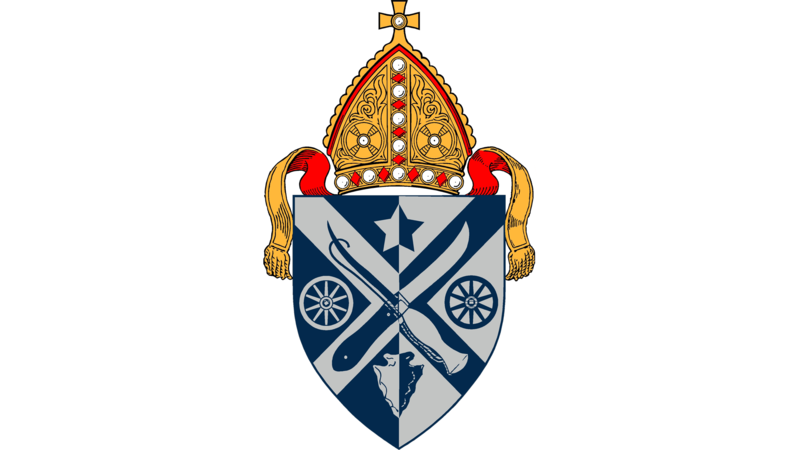 This timing will enable the new Bishop to work side-by-side with Bishop Ed for a period before assuming the role of Diocesan Bishop. The Committee has outlined several phases for its work with a general timeline. We will work in several subcommittees to undertake this work. First, the Committee will gather information from and about the Diocese using multiple avenues and means of engaging with those in this Diocese. This will permit the Committee to communicate clearly to ourselves and to potential candidates who we are at this time. Also, this information gathering will define the qualities and skills the Committee will seek in candidates who enter this process with us. We will seek the wisdom of the entire Diocese in this process, so there will be many opportunities to participate. When this is complete, the Committee will publish the results and begin receiving the names of people interested in exploring their own call to serve as our next bishop in this place at this time. That process will include submission of information needed by the Committee to evaluate each candidate. The next phase will be an examination of each candidate based on their information submitted and additional inquiries we will make. From this examination, the Committee will narrow down the list and select a few candidates for more thorough interviews. Finally, the Committee will review the remaining candidates and give to the Standing Committee the names and information of 3 to 5 candidates. Our Committee’s work will then be complete, and the Standing Committee and a Transition Committee will undertake the last phases of the search process. This will include an invitation of petitions for candidacy, and then an invitation of candidates to come to a series of open meetings in the Diocese to meet and hear questions and concerns directly from Oklahomans. After this, an electing convention will be held (currently scheduled for December 14, 2019).